There are all manner of kitchen accessories on the market, some of them more useful than others. 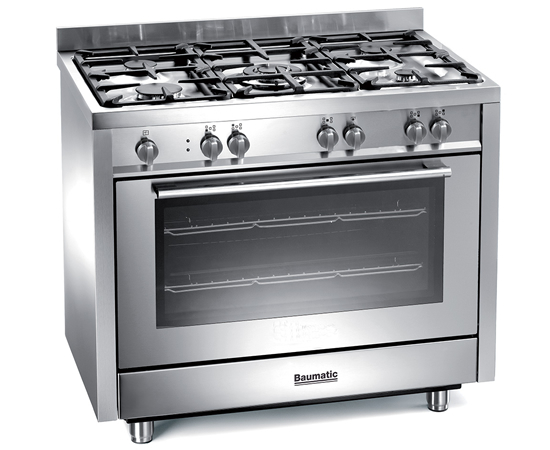 If you’re looking for some inspiring items that could transform your kitchen, here we take a look at our top five essential kitchen accessories. Though worktops may seem simply functional, they’re actually one of the things that draw the eye most when we enter a kitchen. 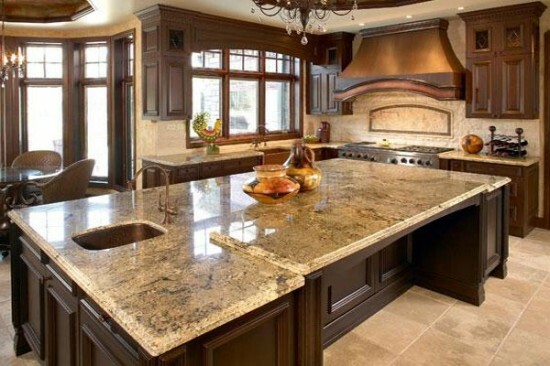 There’s no doubting that granite worktops are expensive, but, if you’re trying to create a stylish and memorable kitchen, they should be seen more as a necessary investment. Black granite worktops are a style classic and their durability makes them a savvy long-term investment that simply isn’t ever going to go out of fashion. When you’re late for work and in a rush in the morning, there’s nothing more frustrating than waiting for the kettle to boil for your much-needed cup of tea. 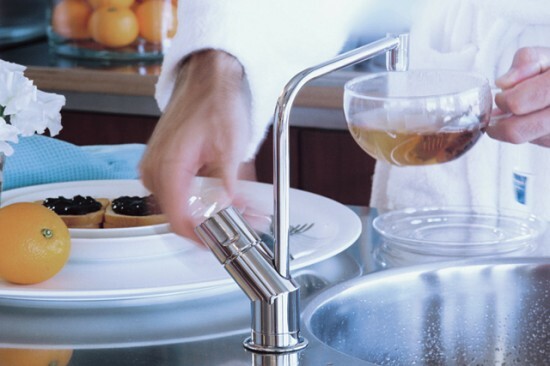 Why not consider installing a boiling hot water tap? Such a device allows you to make your morning cup of tea in an instant and can prove to be a real time saver. With each member of your family leading their own fast-paced life, it’s nice to have the opportunity every now and again to slow down and enjoy each other’s company; in fact, it’s the perfect way to start the day. Installing a breakfast bar in your kitchen is a great way to create an intimate space where you and your family can enjoy the most important meal of the day together. While choosing the right breakfast bar has its own difficulties, selecting the right breakfast bar stools can be a lot of fun. 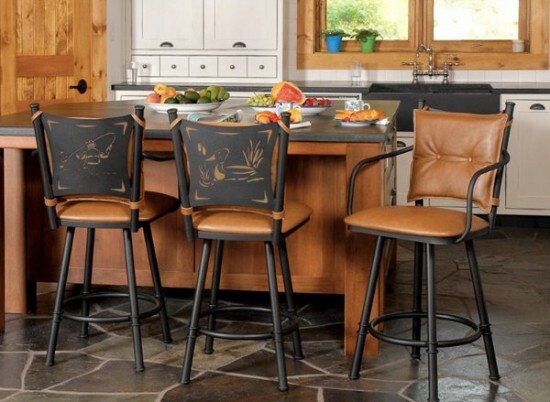 Whether you choose a classic style or go for something that makes a bit more of a statement, such as a red leather 1960s number, the right set of breakfast bar stools can really add a touch of glamour to your kitchen. Slow cookers truly are one of the most fantastic inventions and should be an essential part of anybody’s kitchen. Prepare all of your ingredients the night before, switch the slow cooker on before you leave for work and by the time you return home there will be a sumptuous stew that’s ready to eat. A slow cooker is not only a great time-saver for those with busy lives, but it’s also a fantastic way to ensure that you can enjoy an array of healthy vegetables. 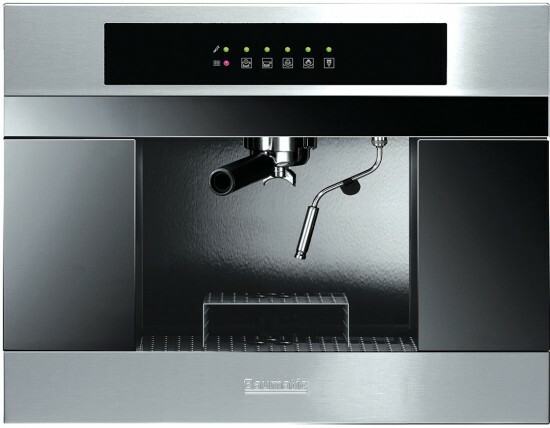 A built-in coffee maker is an essential investment for the avid coffee drinker. Not only is it fast, efficient and a real space saver, it also takes the guess-work out of making delicious, barista-style coffee. If you’ve just revamped your kitchen and are looking to create the perfect, welcoming environment for your friends and family, it’s worth bearing in mind that the expense associated with purchasing kitchen accessories is a worthwhile investment, rather than a cost. 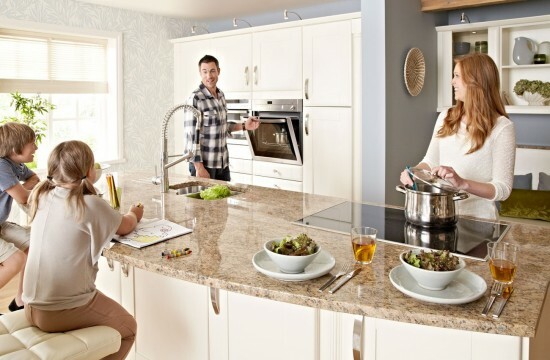 With granite worktops, strategically placed lighting, comfortable seating and the most innovative appliances, it’s possible to create the perfect blend of style and functionality for a lot less than you might imagine.